in our NEW STUDIOS in ITW Drumcondra!! We have a wide selection of classes for all age groups with special guest teachers all day long! 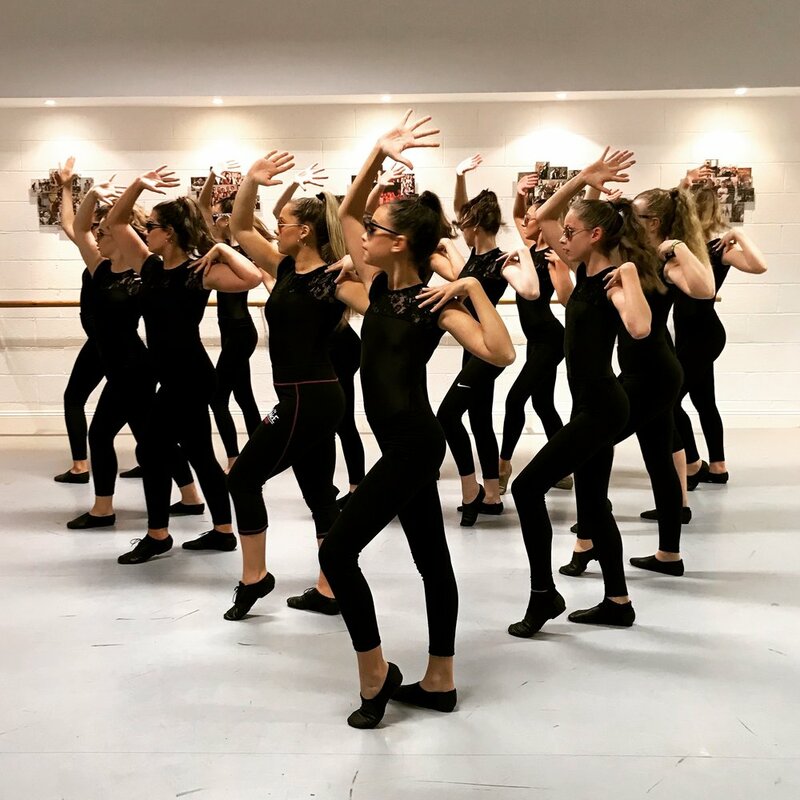 Get a taste of what we do in our ITW classes with a dance or drama class or try something totally new like our acrobatics class. 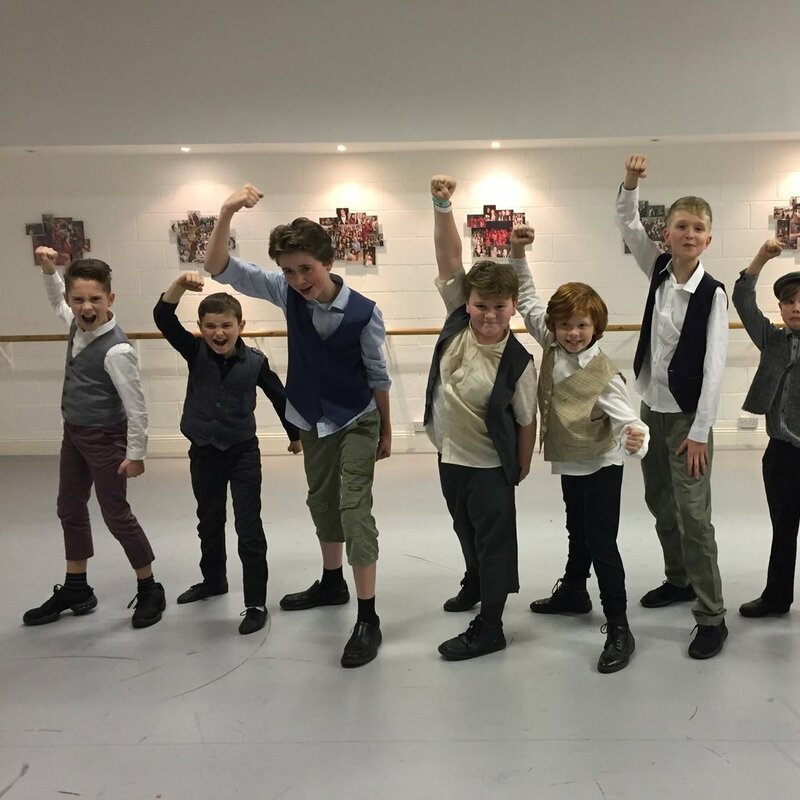 We have hip hop and stage combat, we have workshops and musicals. It’s all happening! You then have the option to book into ITW classes for the remaining 10 week term of this academic year. We also have some regular hour long trial classes running on the 2nd, 5th and 6th of February*. 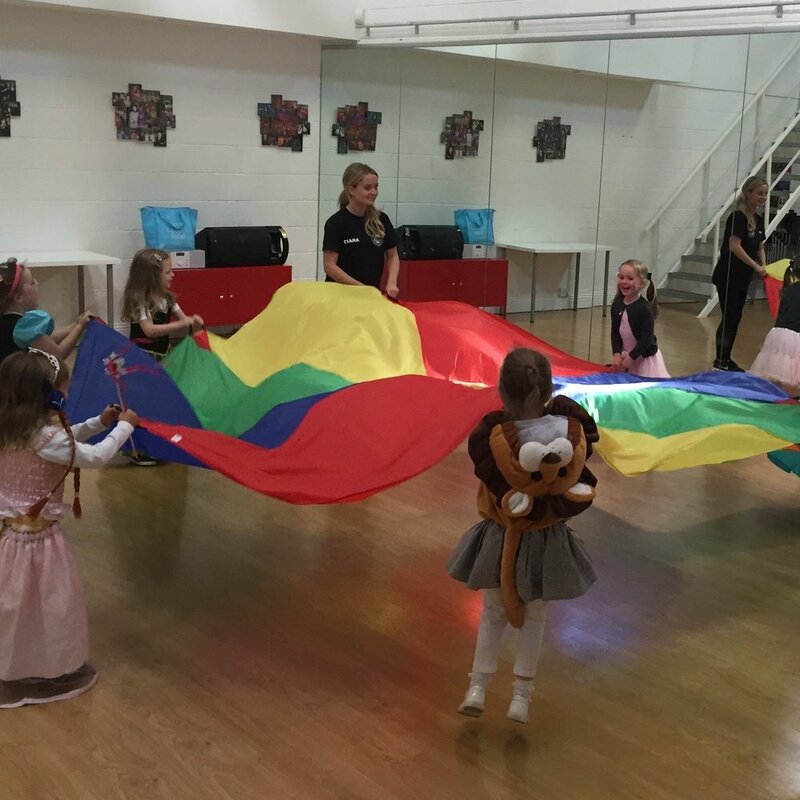 Tots classes are for students in preschool (aged 3 at the beginning of September), junior and senior infants. BOOK HERE FOR TOTS. Junior classes are for students in 1st, 2nd and 3rd class. BOOK HERE FOR JUNIORS. Inter classes are for students in 4th, 5th and 6th class. BOOK HERE FOR INTERS. Senior classes are for all secondary school students. BOOK HERE FOR SENIORS. So come along, meet the team, try some classes and have a ball! *ITW classes are available only if there is space in the class. All classes run subject to minimum and maximum numbers.